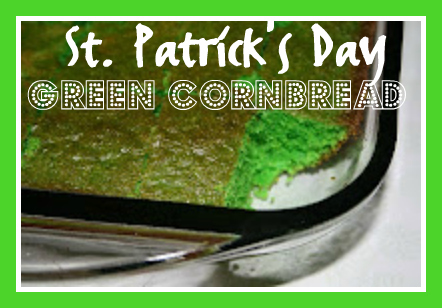 Green Corn Bread is very easy to make! Make cornbread like you always do. 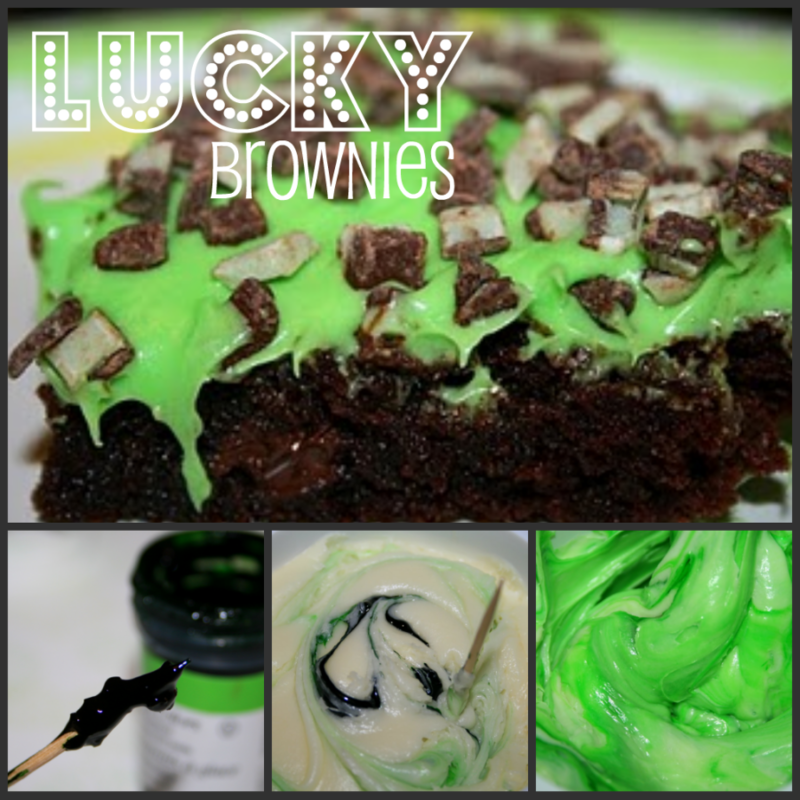 Once you have it mixed together, grab a dab of Wilton Green Leaf Food coloring with a toothpick and drop it into the batter. Lightly stir until combined. It is just that easy! Bake cornbread. Here is a picture of making icing green for our Lucky St. Patrick's Day Brownies. It is the same with the batter. I am amazed to get this information. thanks for posting. Awesome!, I just love your green cornbread, it looks like so much fun!